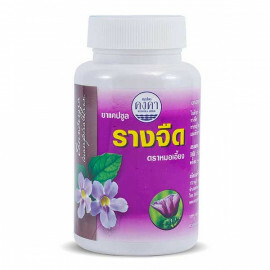 Butea Superba is suitable for men as a powerful tonic, as well as the means to restore sexual function. 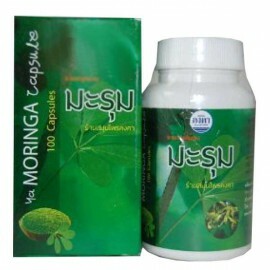 Capsules testosterone release, thereby enhancing sexual energy. 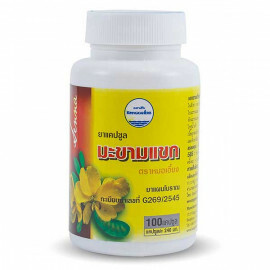 Butea Superba fatigue, lowers blood pressure, normalize blood cholesterol levels. 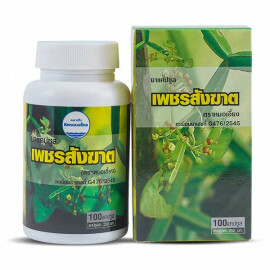 Butea Superba - long known plant in Thailand. 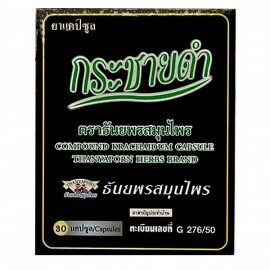 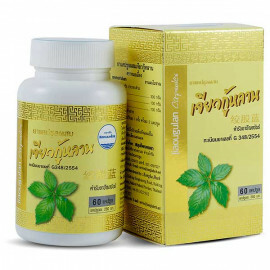 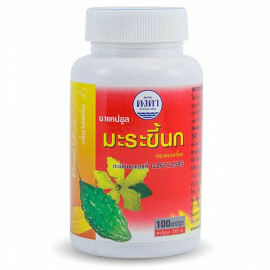 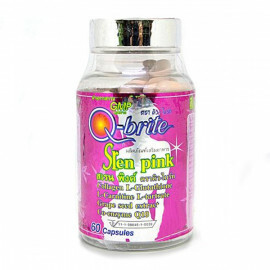 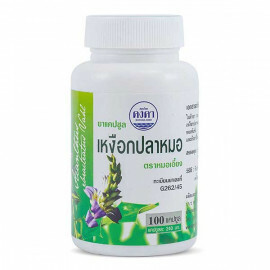 The strong natural herbal product is suitable for men after 30 years. 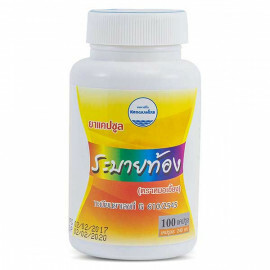 The drug dilates the arteries of the testicles, improves the nutritional support that is needed for erectile potential. 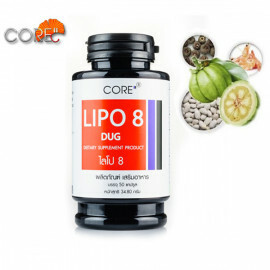 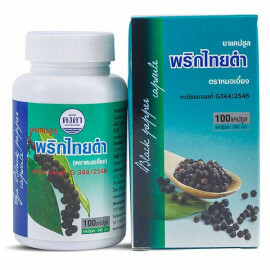 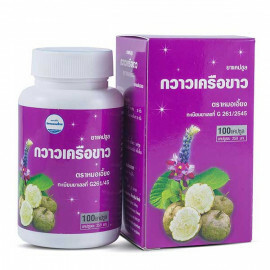 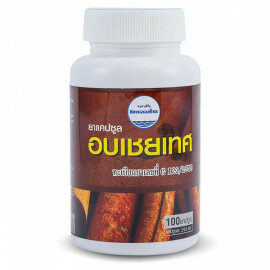 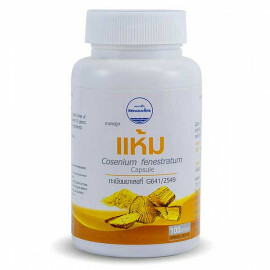 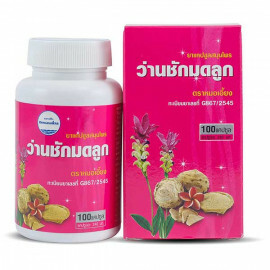 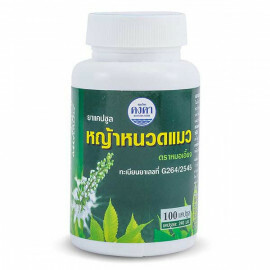 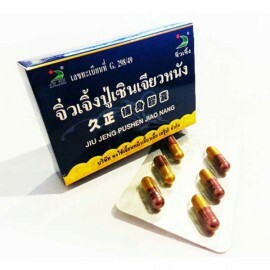 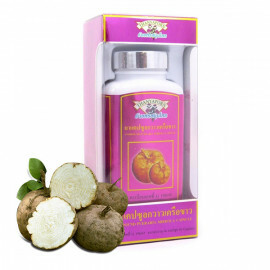 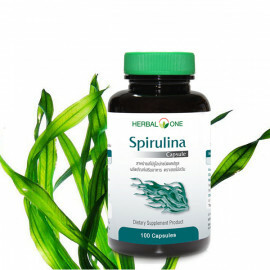 Ingredients: In 100 grams of medicine, it contains 20 grams of Butea Superba, 20 grams of Pepper, 20 grams of Diospyros rhodocalyx, 10 grams of Elephantopus scaber and other herbal ingredients. 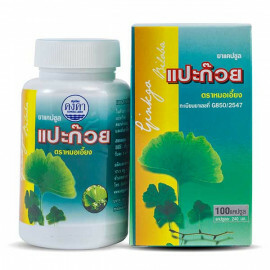 Dosage: Take 1 capsule once daily. 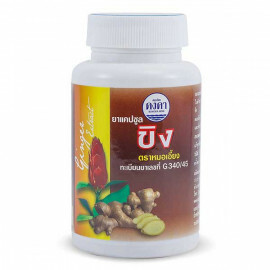 Storage: Avoid heat, moisture, and sunlight.